You never know when mold, asbestos or lead may be found in your West Covina home, but if and when you do, the professionals at PW Stephens are here to quickly and effectively remove and dispose of them. 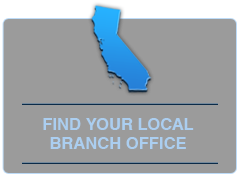 Used by insurance professional, homeowners, property managers and realtors in West Covina, we have been trusted to do this type of work since 1982. Our fully trained staff works diligently to safely clear your property of mold, lead or asbestos. West Covina structures built prior to the 1978 regulations regarding asbestos are likely to have some asbestos in the building materials used at that time. Found in roofing shingles and felt, insulation, drywall, acoustic spray ceilings, siding, piping and stucco, asbestos is a health hazard that needs to be removed by a trained professional to further protect you and the environment. 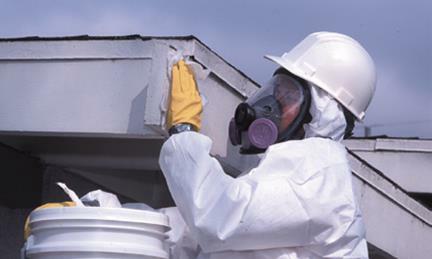 We remove and encapsulate affected areas as well as reconstruct areas where asbestos is removed. Older West Covina structures may also have lead present in the paint used. Lead is dangerous, especially for young children. We are EPA Lead Safe Certified for the safe removal of lead contaminated components. Mold can be found in West Covina no matter the age of your dwelling. Using the patented Therma Pure Heat Process, we safely dry, disinfect and decontaminate areas where mold and mold spores are found. Mold and dust mites may be in your West Covina ducts, and PW Stephens can clean those as well. 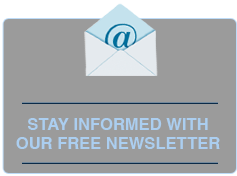 Email us in West Covina at info@pwsei.com or simply call us at 800.750.7733.